Those who have not conquered it dream about it, those who have are forever inspired by it. Mt. 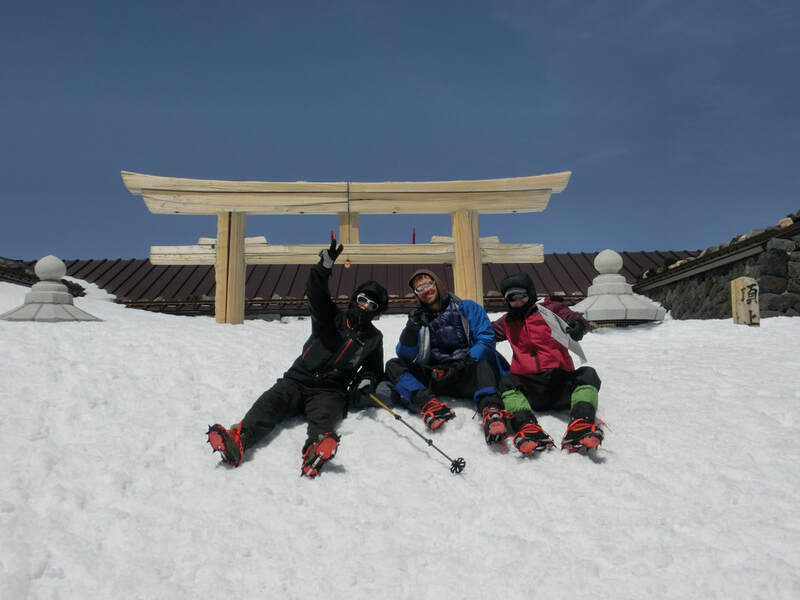 Fuji, the highest mountain in Japan with its unrivaled magnificence and beautiful conic shape, is the prominent and most recognized symbol of Japan. 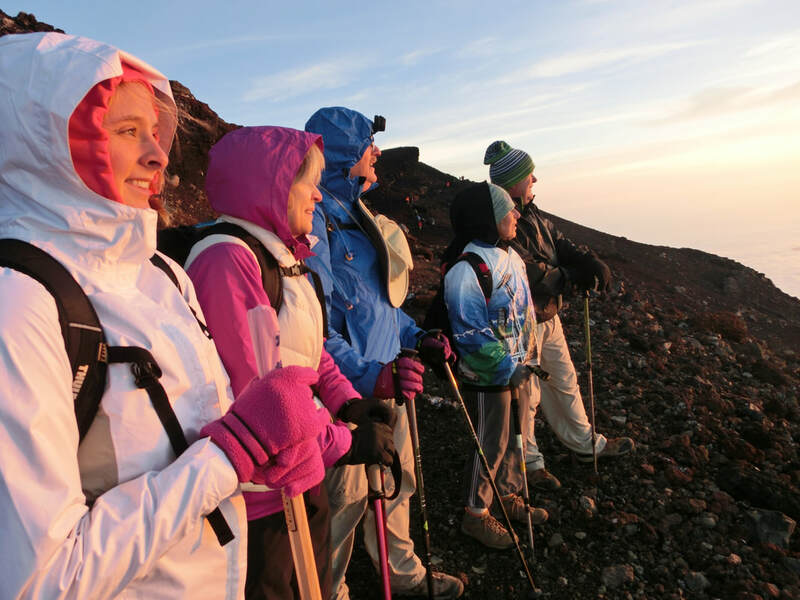 Our professional English speaking mountain guide is proud to take you on this once-in-a-lifetime adventure to experience nature at its finest. My Tokyo Guide specializes in guided ascents up Mt. Fuji. Below are the assorted Mt. 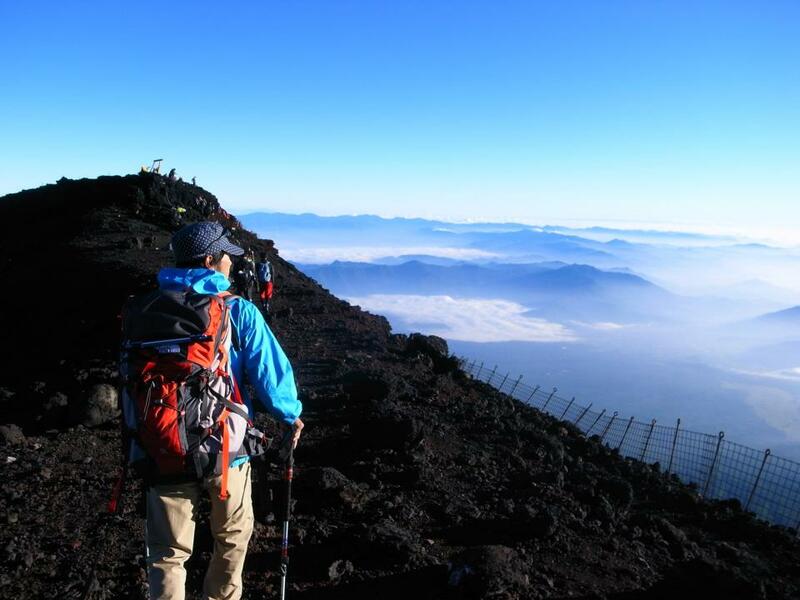 Fuji climbs we offer which will take you to the summit of Mt. Fuji and the top of Japan. My Tokyo Guide has guided thousands of clients successfully and safely and to the summit of Mt. Fuji. With so many successful climbs, we're confident that your experience will be amazing.